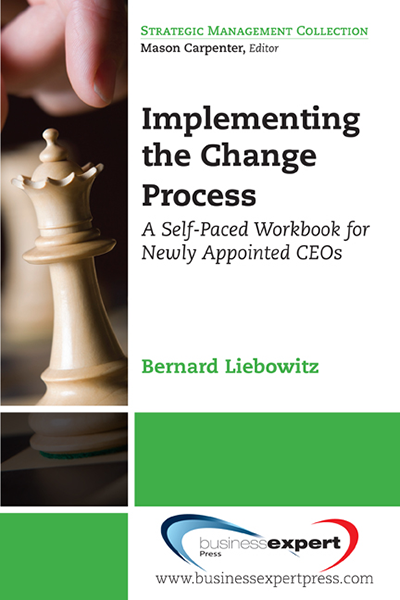 This book explores corporate training in the context of deploying strategic initiatives within organisations. 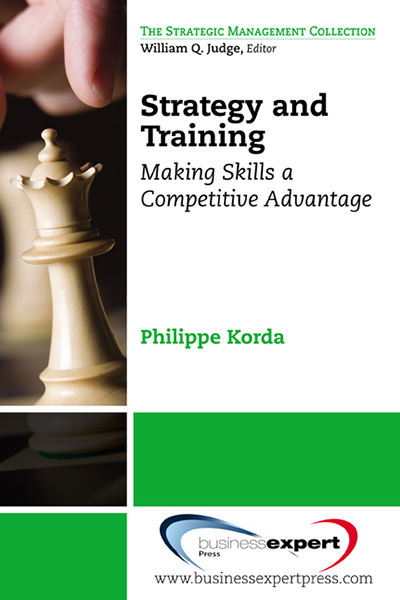 It goes beyond merely explaining strategy, to investigating how it relates to skills training, and how companies can leverage this to implement their initiatives. 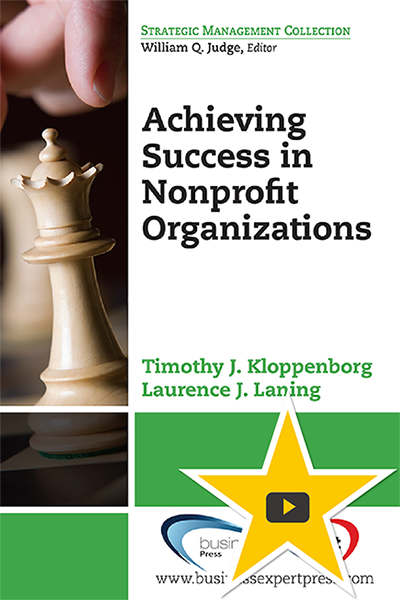 Drawing on real-life client examples and the inspirational stories of highly successful individuals, this book highlights approaches that have transformed organisations and re-invented training. It dispels myths that exist around traditional training paradigms and brings to light the effectiveness of new methods and approaches. Social learning, using technologies such as Twitter and video-blogs, is today revolutionising the way training is undertaken. At the same time, the age-old communication technique of storytelling is being reinvented as a way to roll out strategic programs to large multi-cultural groups on a global scale. 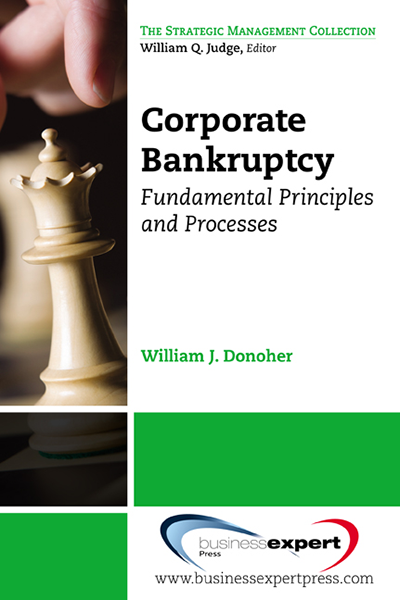 The author presents key questions that are relevant at project and company level, and provide practical checklists and summaries complementing each chapter of the book. This text highlights how you can develop your team&apos;s expertise through systematic coaching when cascading a strategy throughout your organisation, and explains the benefits of reinforcing strengths, identifying weaknesses and correcting failures to build competitive advantage. It also addresses the risk of &apos;unlearning&apos; post-training, and issues that arise with maintaining performance evaluation and measuring tangible progress. Succinct and pragmatic, the book reveals how strategic projects can be successfully rolled out globally; using cost-effective training that will ensure a return on investment for your organisation.